Wong Yong Lin, Chairman of CUCKOO International Brunei, Mr Wong Kim Guan, Managing Director of CUCKOO Brunei, Pehin Orang Kaya Johan Pahlawan Dato Seri Setia Haji Adanan bin Begawan Pehin Siraja Khatib Dato Seri Setia Haji Mohammad Yusof as Guest of Honour, Mr. KC Hoe, CEO of CUCKOO International Malaysia and Toh Seng Lee, President Director of CUCKOO Indonesia during the 2nd year anniversary of CUCKOO Brunei. Image taken from The Bruneian. 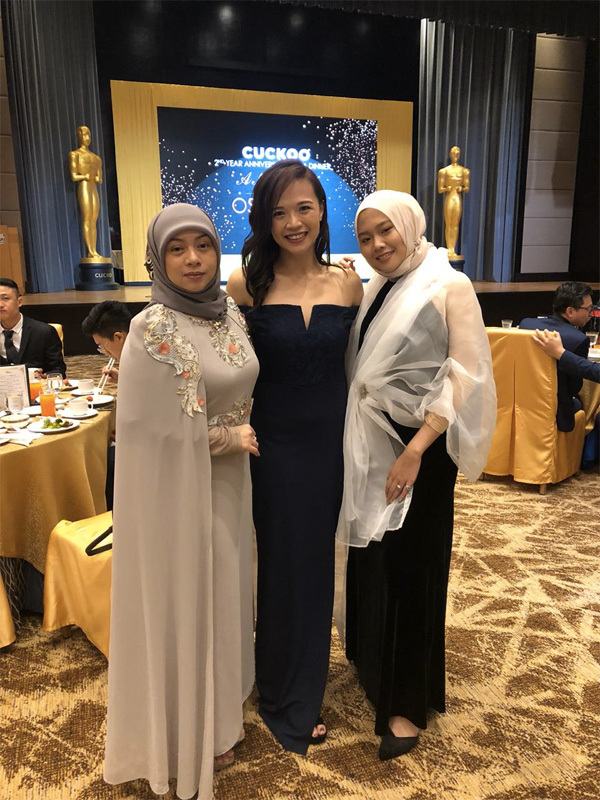 This year marks CUCKOO Brunei’s 2nd anniversary, and to commemorate the milestone, the company hosted a double celebration for its guests, business associates and the media with a gala dinner. 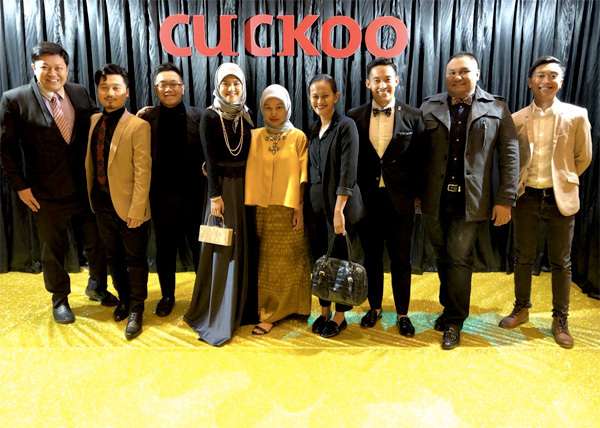 Held at the Serambi Suluh Ballroom, Tarindak D’Seni in Kota Batu, guests joined CUCKOO Brunei to celebrate its achievements and milestones throughout the two years. 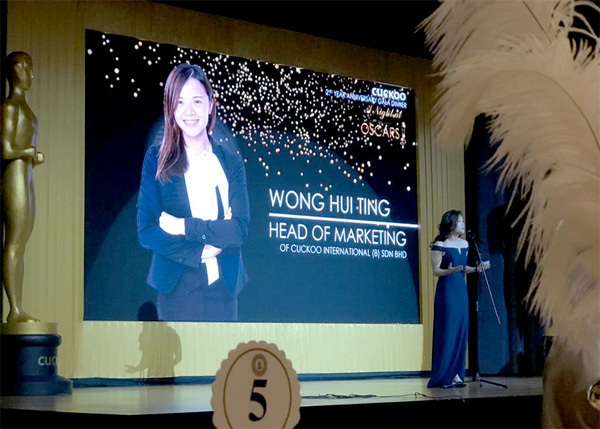 During the event, the Managing Director of CUCKOO Brunei, Mr Wong Kim Guan shared the accomplishments of reaching 8,000 in CUCKOO user acquisition in just two years, making CUCKOO a household name in Brunei. 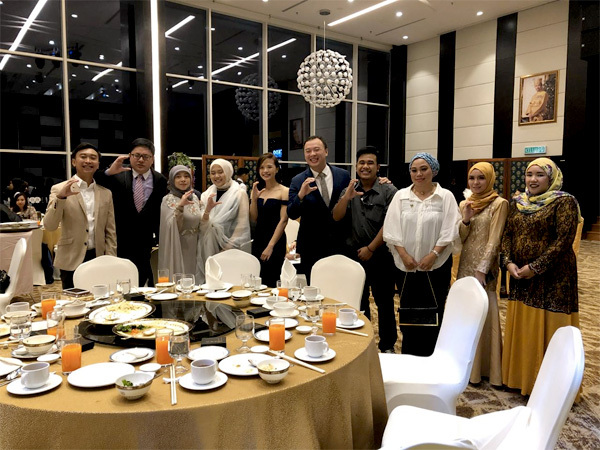 Mr Wong Kim Guan also announced CUCKOO Brunei’s upcoming target for 2019 which is to extend a market share of 22% household in Brunei. In conjunction with the anniversary, CUCKOO Brunei launched CUCKOO’s new office and store facelift. CUCKOO also launched a major new community oriented corporate social responsibility project on behalf of its CUCKOO Home Appliance brand, the CUCKOO Care Foundation. The long-term global initiative will aim to assist the communities in two areas – competencies for convenient access to clean, safe drinking water – with support to be tailored to the needs of local communities within the country. 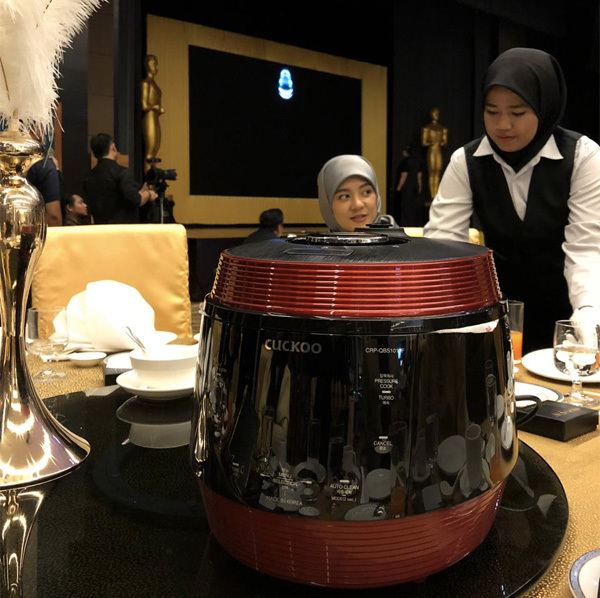 The icing on the cake was the launching of its latest product, the three in one temperature, mild-alkaline K-Top Water Purifier and the Q10 Multi Pressure Cooker. “The water purifier has four filters with a six-stage filtration system and an antibacterial stainless-steel water tank instead of a plastic one, that will be priced at an affordable range for the community, making it easier for customers to own a unit of the latest water purifier”, Wong said. CUCKOO is a well-known home appliance brand from South Korea. In South Korea, a CUCKOO water purifier is sold every minute and a CUCKOO rice cooker is sold every 10 seconds. Today, CUCKOO has successfully extended its operations to 30 countries across 5 continents. 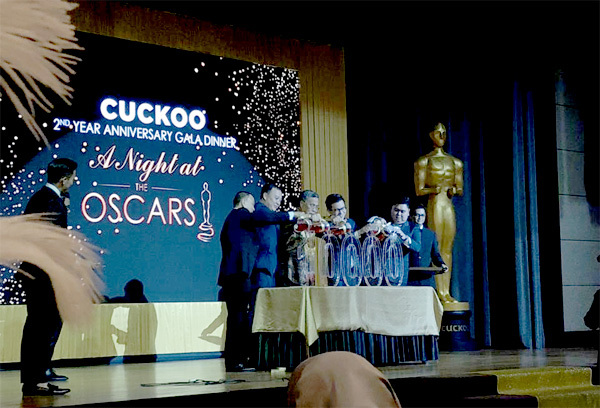 In August 2016, CUCKOO Brunei joined the CUCKOO family. Within 18 months period, CUCKOO Brunei has sold countless water purifiers to Bruneians through a revolutionary ownership plan and introduced multi-cookers and air purifiers to the Bruneian audience. In 2017, CUCKOO’s global turnover hit a record of USD $760 million. 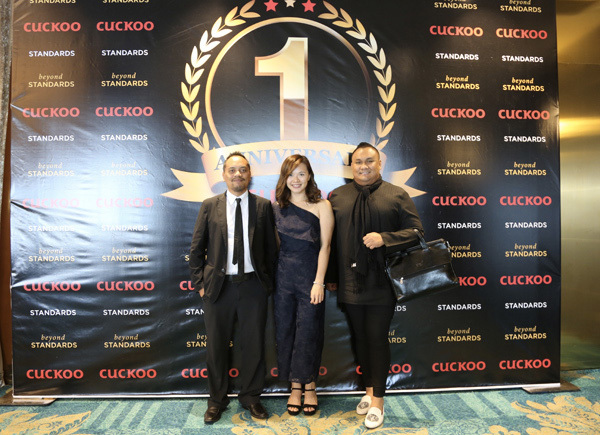 By September 2018, CUCKOO Brunei achieve a growth in sales within a year’s time and accumulated 8,000 Bruneian customers and thus, opened 10 Brand stores nationwide.